When it comes to handling and controlling things or people, the management team is the one responsible for such activities. Managers, as we call them give tasks and instructions to people under their management on the things that should be done, often on how those things should be done. The daily operations of a company or business are being managed or handled by operations manager. Different teams or departments within the company have their own way of managing operations through their operations manager. 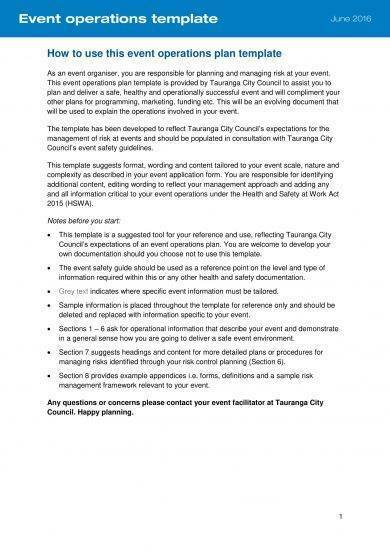 Let us find out more about operations management plans, why is it important and other useful information. An area of management that deals with or is concerned with the production process, specifically the controlling process, designing and redesigning processes for the business operations. This is to be able to manage the production of goods and services by the company or business. 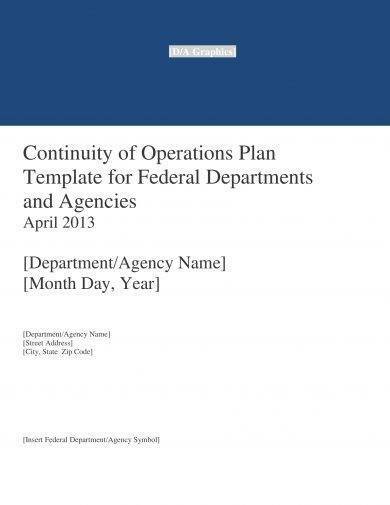 A plan to do all this is required and that is what we call an operations management plan. An operations management plan is created by a manager or a group of managers with the same specific goals and objectives to help them in the management of their respective teams so that they can boost their teams efficiency and productivity within the company or organization. 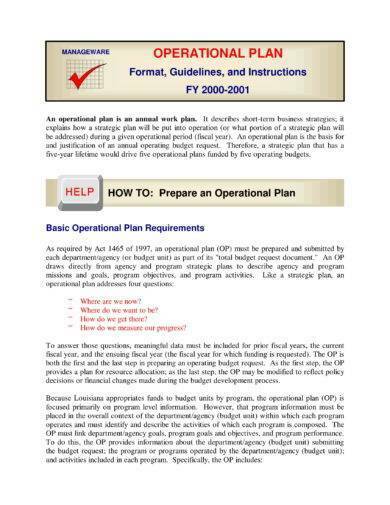 The following are some of the uses of an operations management plan. An operations management plan is used to responsibly ensure that the operations of the business are effective in meeting the requirements that customers need, as well as efficient in terms of using as few resources as possible. An operations management plan is used in organizing and supervising the processes of a company or business as well ensuring higher profitability of the company by making necessary improvements. An operations management plan is used to mange the entire production system of a company or business. This production process involves conversion of raw materials, labor and energy into goods and services as an asset of the company or business. An operations management plan is used in sectors like hospitals, banking systems, customers and many more. An operations management plan includes a strategic plan and a day-to-day plan for the production of the company’s or businesses’ goods and services. Mangers take on big tasks and huge responsibilities that is why they are always busy people. Well, you may catch them staring blankly at something but that doesn’t mean their idling. They could be thinking of a plan to make operations become more productive. 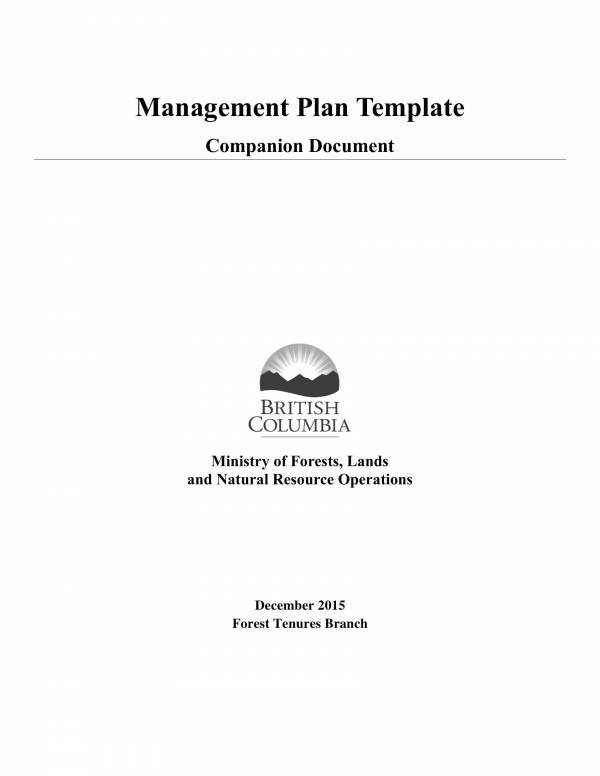 To make the planning task easier and more convenient, operations management plan templates were created and shared by successful managers online. The templates definitely make the task a bit lighter and allows the user to focus on the things that matter, rather than dealing with all that outline, format and all that stuff. 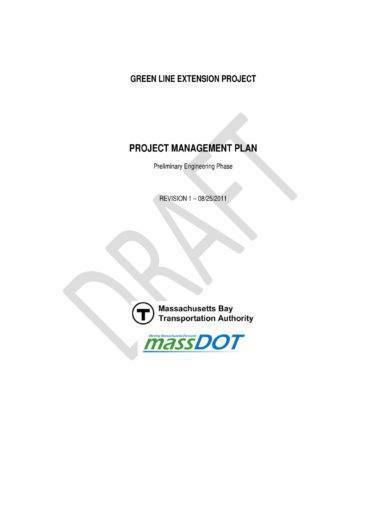 If you want to check other plan templates just like operations management plan templates, you can find them on our website. Some examples you may just find useful are Business Operational Plan Samples & Templates, Security Operational Plan Samples & Templates, and Operational Plans for Hotel. Why Is It Important to Have a Good Operations Management Plan? Operations management plays a vital role in making sure that the projects undertaken by a company or business are run successfully that is why operations management plans must be well-written. Here are some of the reasons why it is important to have a good operations management plan. Operations managers are obliged to manage the day-to-day activities of the business or organization in an organized and seamless manner. With the plan on hand, resources for the production of goods and services are put to good use. These resources, include raw materials, labor, money, etc. The overall productivity of a company or business is significantly increased with the use of the operations management plan. Well-written and good operations management plans that yield good results and achieve end goals are used both in measuring how efficient the manager and their employees are in the company or organization. Operations management is considered as the heart of an organization because of the fact that it controls the operations of the entire organization. An operations management plan contributes to making the products and services produced by the company or organization to be one that aligns with the requirements of the customer and cater to the needs of the customers. The plan allows for the optimum use of the resources of the company or organization. This eventually will result to the earning huge or enormous profits of the organization. Overall, an operations management plan is used in the functioning of the entire organization that is why is essential for them to have one prepared. Other related topics you may be interested in are Operational Plan for Restaurant, Event Operational Plans, and Hospital Operational Plans. 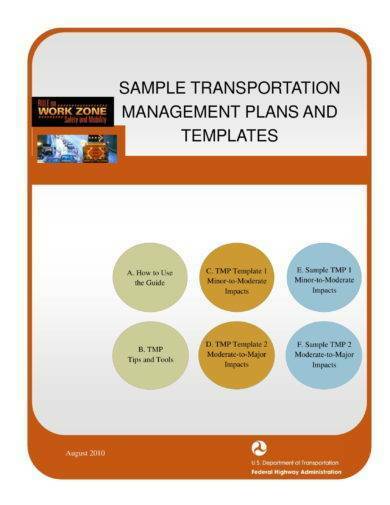 What Are the Uses of an Operations Management Plan Template? What are templates? 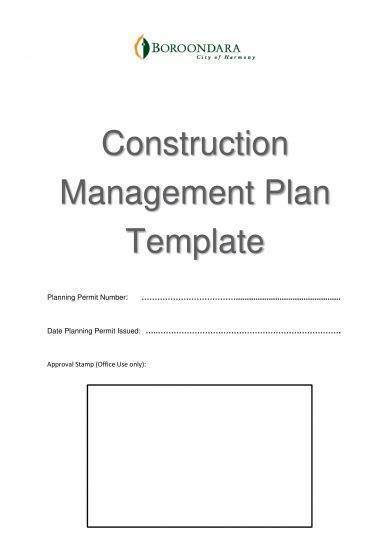 Templates are like fill in the blank documents as they already contain most of the details of the plan or worksheet that you need. Each template contains different information that are specific to your needs. Here are some of its uses. It makes the task of creating the plan easier and more convenient. It is used to quickly come up with an actual operational plan output after all the details have been decided and filled-in. 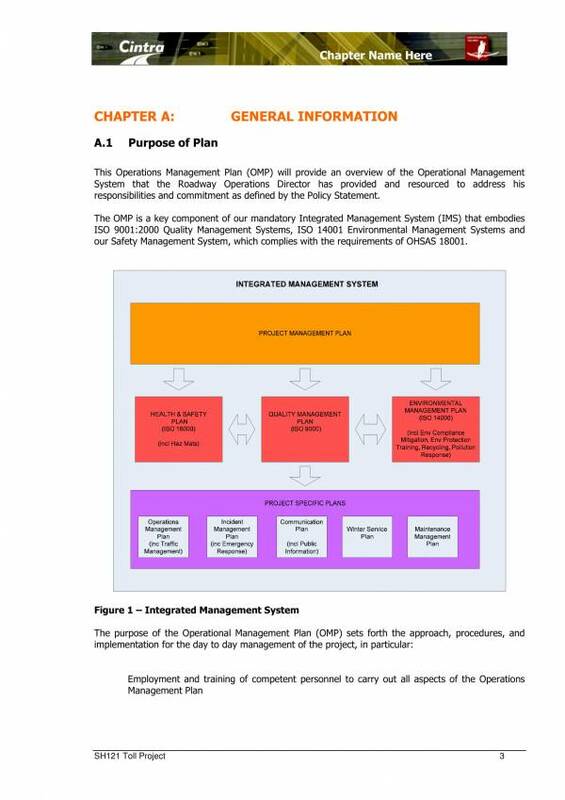 Operations management plan templates can be used as a reference when creating one’s own operations management plan or it can also be used for study materials by operations managers themselves or by students who are studying in the related fields. 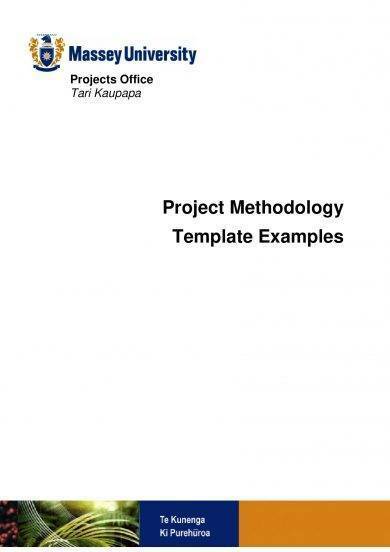 The template can be used over and over again for plans that are used for different purposes and different goals and objectives. If you want an organized and well-though of document, then an operations management plan is the tool you must use. Every detail has been carefully thought of the outline strategically planned so that information can be used in the best possible manner. 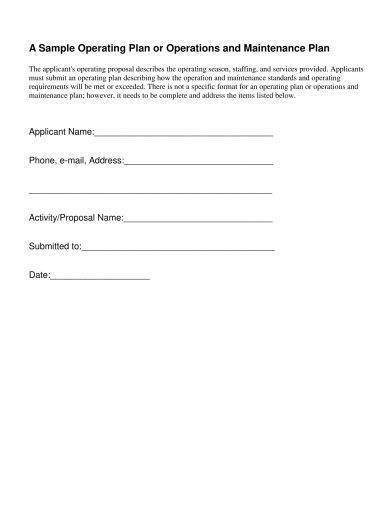 You may check out articles, like IT Operational Plans, Primary School Operational Plans, and Operational Plan for Cleaning Services as they include downloadable templates that you may find useful. If you want to write better operations management plans, then you might want to check out the tips we have gathered below. Make SMART goals. SMART is an acronym that stands for specific, measurable, attainable, realistic and time bound. use this acronym to make relevant goals and objectives that will be useful to your plan. Focus on related topics that you plan needs to work on. Keep it short and simple, but make it as detailed as possible. Don’t confuse your readers with jargon words or difficult technical words. Instead of making an impression, it will make your plan look exaggerated and pointless instead of understandable. Use simple words or provide a definition of terms if you must. Always make it a habit to review and proofread your work. This is so that you can point out spelling and grammar errors, as well check the coherence of every detail of the sections you have on your plan. Remember these tips when you write an operations management plan. You may not have an impressive plan just yet, especially if you are a beginner at it, but you surely will come up with a better and more understandable plan. We hope that you were able to learn about operations management plans and plans in general in this article. We have other related topics that you may want to check out, like Business Financial Plan Templates, 5 Year Plan Templates, and Project Execution Plan Templates.